Social Justice Bench of the Supreme Court comprising Justice M.B. Lokur and Justice U.U. Lalit yesterday rapped the Government for the disparity between formulating “wonderful” welfare schemes for children belonging to lower strata of the society and their implementation at the ground level. 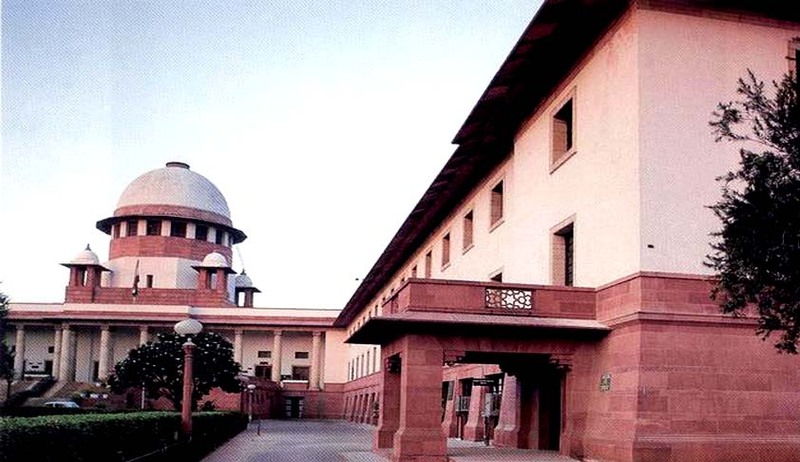 The Court’s observation came when the Additional Solicitor General Tushar Mehta apprised the Court about “Sabla”, the Scheme for Empowerment of Adolescent Girls. This scheme was implemented in 205 districts across all states and union territories. It aims at making adolescent girls between the ages of 11-18 years self reliant. It adopts a two fanged approach of nutrition and non-nutrition with the former aiming at improving the health and nutrition status of the adolescent girls, the latter addresses their developmental needs. The Court reportedly observed, “All the ideas you have seem OK. Government of India has wonderful laws, ideas and schemes but the things are different at the ground.” It then sought details of the budgetary allocations and utilization towards Integrated Child Development Services (ICDS). It then took note of the fact that the Court had on April 17 directed the Government to fast track the appointment of the Chairman and members of the National Commission for Protection of Child Rights (NCPCR). The Court had noted in April that there has been no indication as to when the selection process will be or is likely to be completed. The Chairperson demitted office in 2014 and the members had completed their terms in 2013. The positions are still vacant. The matter will now be heard on October 16.